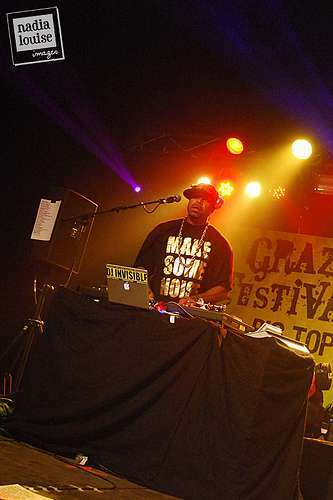 DJ Invisible has been DJ'ing since 1992 and has been touring with Xzibit as his DJ since 2001, right at the end of the Up In Smoke Tour. DJ Invisible also tours the world on his own doing DJ gigs in night clubs. 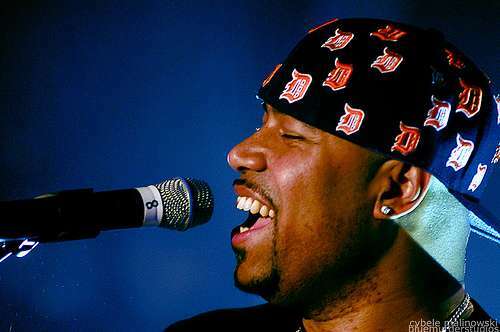 DJ Invisible has toured with Public Enemy, Champtown, KRS-1, Ras Kass, The Black Bottom Collective, Mike-E, Strong Arm Steady and has rocked stages with Linkin Park, Papa Roch, Eminem, & Royce The 5'9" and more! DJ Invisible style is fresh with a good balance between a Turntablist', a Party Rocker and a Mixer. 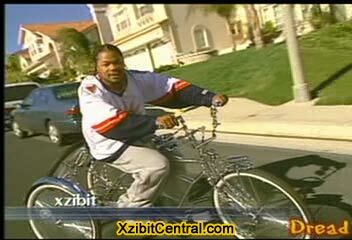 The 3 wheeled bike he was ridding on stage on the Up In Smoke shows. Love this man. Great guy. I’m quite the pool man myself. 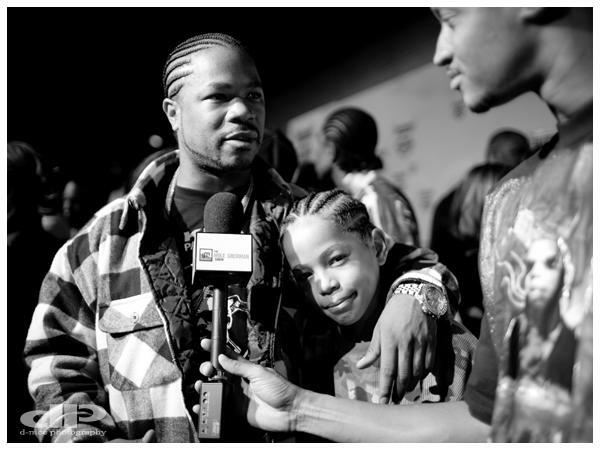 XZIBIT and his son looks like twins. Looks as they are very close as a family should be. 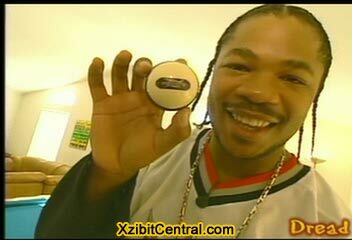 xzibit , what song you play in The thumping sound system ? You have A beautiful family,I want to ask you A favor can you pimp my sons 1989 ford probe if not I understand but does not hurt to ask.the worse you can say is no. 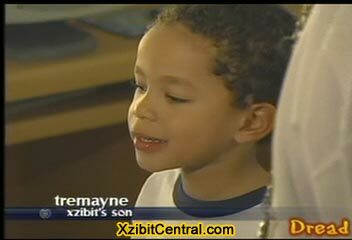 Im in PIQUA OHIO my email is lindaharvey1971@YAHOO.COM I am ON GOOGLE I like your voice thanks for sharing it with the world .your A legend A great actor,singer.If you help my son I would keep it A secret if you want.Im asking because I think anything is possible. wow it is so amazing. 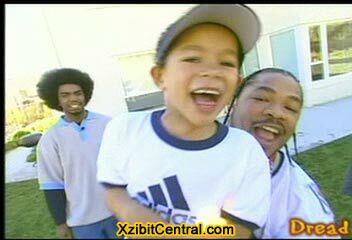 xzibit and his families are so cool. I love him and them so so much. Hey, as I introduced, I live in KINSHASA, capital city of the Democratic Republic of the Congo, Africa. I own a blue sky old and exhaust Land Rover Discoverey which was a V8 at the original, but it got transformed in 4 cylinders. I’ve bought it in that form. 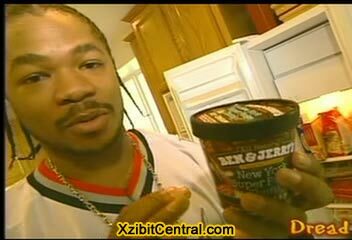 My phone numbers are +(243)971595871 or +(243)816661685. 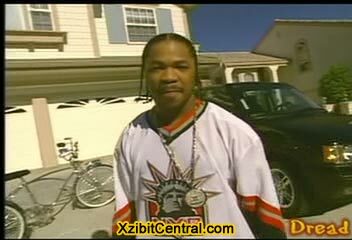 Please, Pimp My Ride, Pimp it. I wish it become reality.